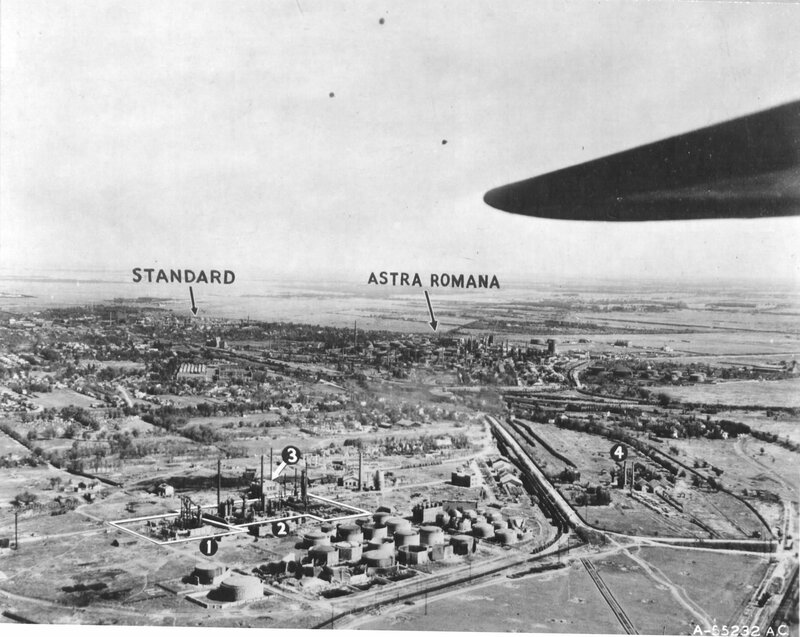 » Reconnaissance photo of the two primary oil refineries in Ploesti Romania taken in preparation of the low level B-24 Liberator bomber attack of Aug 1 1943. This photograph has been scaled down; full resolution photograph is available here (3,728 by 2,970 pixels). Roosevelt delivering the 'Day of Infamy' speech, 8 Dec 1941. Photo 1 of 2.